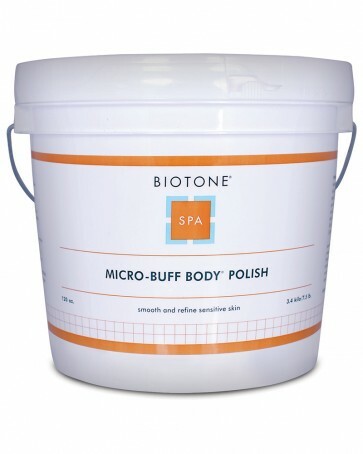 The polish is massaged onto the front and back of the arms and legs, and the entire back. (Neckline and buttocks can be added upon request) Afterwards the massage therapist will take the grit off with hot towels, dry the skin and finish up by massaging a body butter into the skin. This treatment takes all of the dead skin cells off and leaves the skin soft and baby smooth.